The Mat Works Yoga Studio is dedicated to the teaching and practice of Hatha Yoga for health and fitness by offering multi level group classes and private instruction in a safe and supportive environment. 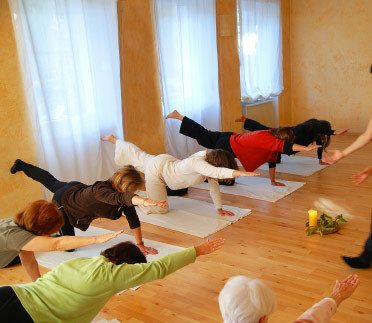 The studio located at 463A Calhoun Ave in Greenwood, SC offers a serene setting for your yoga practice. 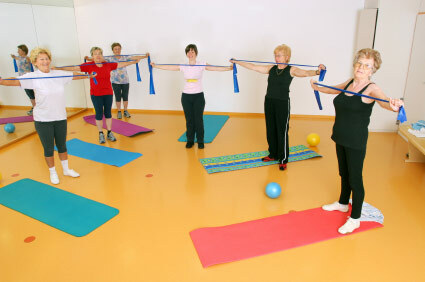 The studio is fully equipped with yoga props to assist students in class. Deb is now available for Reiki Sessions. Call/Text for a session time. A mudra is a gesture done with the hands, that focuses and directs energy in a yoga pose or meditation. Mudras are an extension of our intentions. You can express yourself through the use of mudras in your yoga and meditation practices. Copyright ©2007-2019 The Mat Works Yoga Studio. All Rights Reserved.